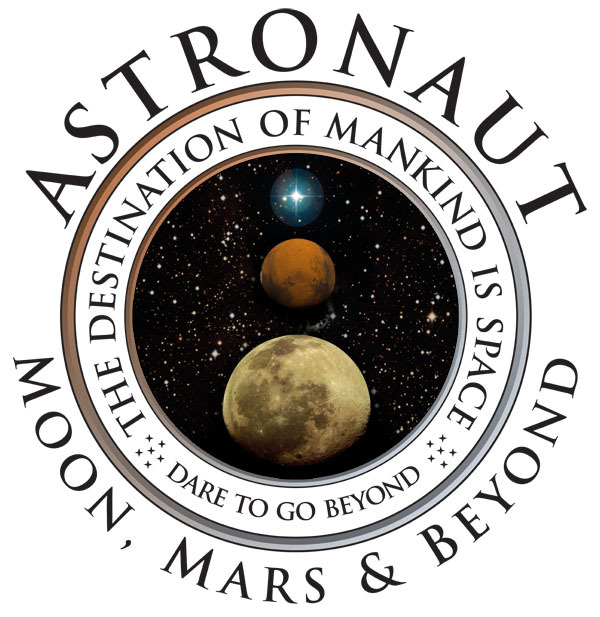 Official NASA MMO, Astronaut: Moon, Mars & Beyond may come to Linux. The project which has garnered huge response from people all over the world has already crossed its kickstarter funding goal of $25,000 34 days ahead of final deadline. A team of 20 developers at Project Whitecard Inc. have won a contest held for the best idea for an official massively multi-player online game depicting the future, and signed a "Space Act Agreement" with NASA. The game developers team have full support from NASA Learning Technologies. Our game is the most challenging concept for developers ever created by NASA. We are building a 3d avatar community around a fictional depiction of the year 2035. In the game, players will be whisked away, Harry-Potter-style to the Arthur C. Clarke Astronaut Academy Station™, a sort of "Hogwarts" in space. Players will literally hold this world in their hands on the iPhone, PC and select consoles (currently planned); will have access to a complete and technical "Astronaut Handbook" at the virtual Academy library, and revolutionarily, players will be able to visit and live through future, fanciful NASA missions in accurate, virtual depictions of the Space Academy, Mars, the asteroid belt, and solar system. Astronaut: Moon, Mars and Beyond™ features a new mode of game-play: mission-based space exploration, providing exciting player vs. environment and compelling team vs. team play. A goldmine of NASA MMO content will be employed, permitting authentic solar system exploration, and delivering engaging Science, Technology, Engineering and Mathematics concepts. Initially the game will be delivered to Windows, Mac and iOS platfroms. But later a Linux version may come out. It is NASA Learning Technologies common practice to develop cross-platform projects. Moonbase Alpha is single platform because it is a proof-of-concept trial to show we can develop a commercial quality game using NASA content that was fun. We had limited resources with which to accomplish that goal. The follow-on NASA-themed massively multiplayer online STEM learning game is planned to be cross-platform. Currently we look at PC and Mac as the primary platforms. Linux and mobile platforms are also under consideration. Linux is a possibility - PC. Mac and iOS would come first though. Of course, this does not confirms a Linux version but the fact that developers are already aware about Linux users and are willing to consider it (plus NASA believes in cross-platfrom projects). YES PLEASE!!! Beta is expected in December, 2012. Moonbase Alpha for Windows can be downloaded from Steam.